The number of individuals receiving medical care at home is increasing yearly and medical equipment usage as well. Wheelchairs, including manual and powered varieties, often require skilled labor to maintain and repair. 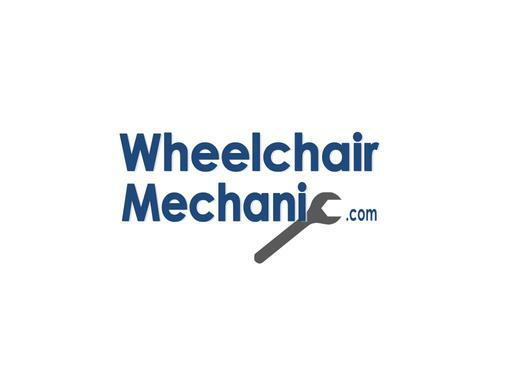 WheelchairMechanic.com is the perfect keyword domain for your wheelchair repair business. Let everyone know what you do with the domain name WheelchairMechanic.com!